Our gamer vocabulary acronym for today is “RPG”. RPG stands for role-playing game. A role-playing game (RPG and sometimes roleplaying game) is a game in which players assume the roles of characters in a fictional setting. Players take responsibility for acting out these roles within a narrative, either through literal acting, or through a process of structured decision-making or character development. The draw of an RPG is the control the player has over the character and story. Depending on the game, he/she may be able to customize everything from character type to facial features. He/she can some times effect the direction the story takes through decisions throughout the game. RPGs come in many different shapes and sizes. Here is a list of some recent ones. 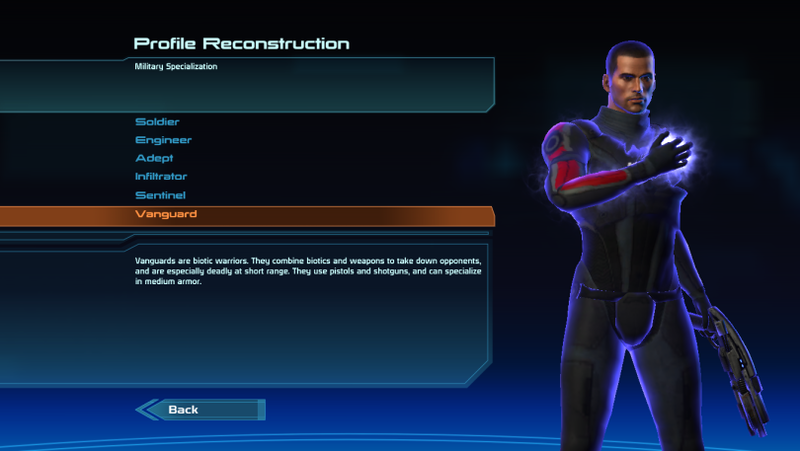 Mass Effect – The Mass Effect series is a huge RPG set in space. The story spans all 3 games. It features a dialogue system that allows the player to respond to characters in different ways. The choices the player makes in the conversations affects everything from the way others perceive him/her to the way the story plays out. The Elder Scrolls: Skyrim – Skyrim is an open-world RPG. There is a main storyline but the player can choose to ignore it and explore the world. Borderlands 2 – Borderlands 2 is an FPS RPG. It incorporates RPG elements such as character customization into a first-person shooter. For more information on RPGs, check out the role-playing video game Wikipedia page.